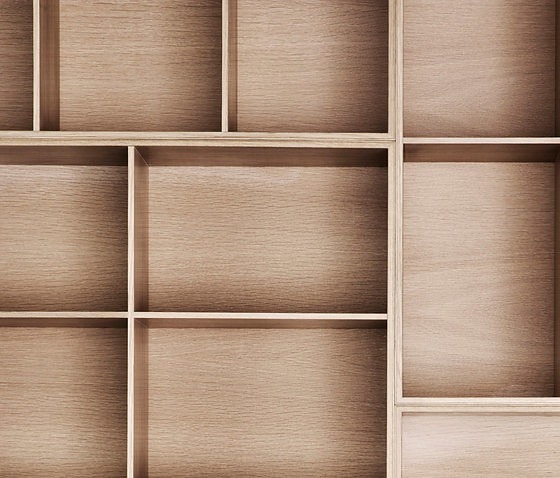 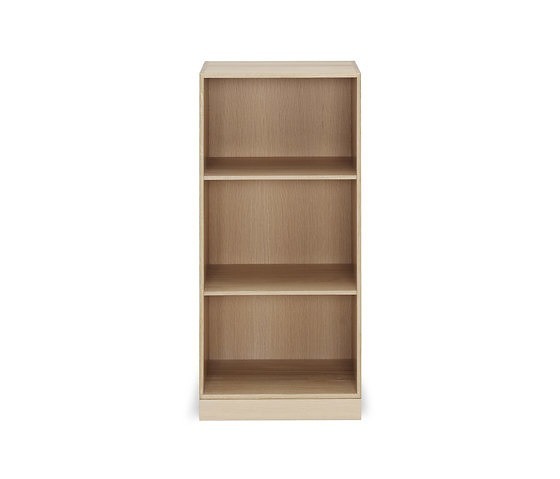 When Mogens Koch drew the first lines of his bookcase system in 1928, he created a shape which has been copied again and again all over the world. 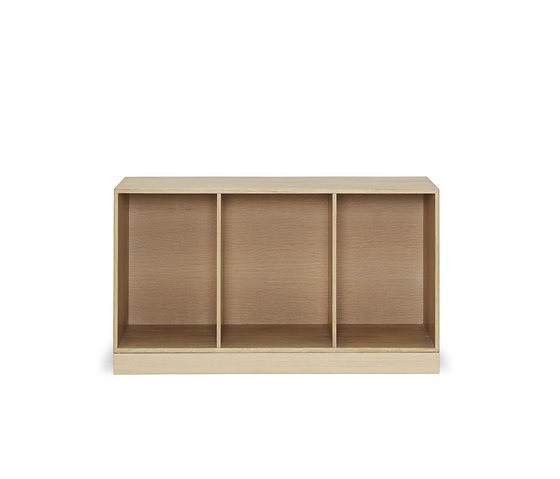 Perhaps it just can’t be done any better? 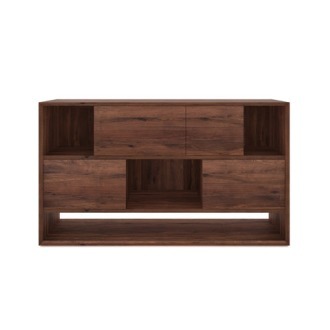 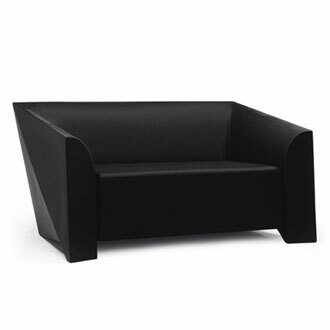 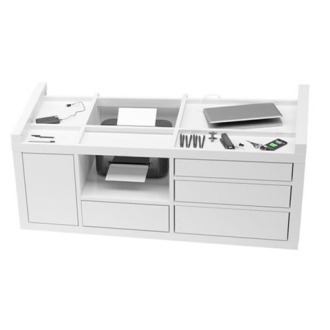 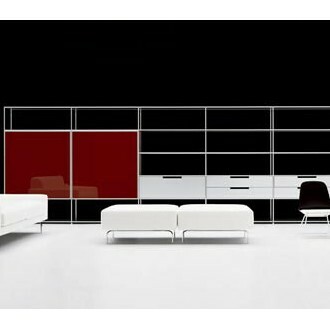 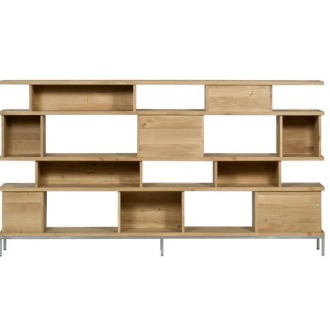 The system with its square bookcase units offers almost endless flexibility with countless elements. 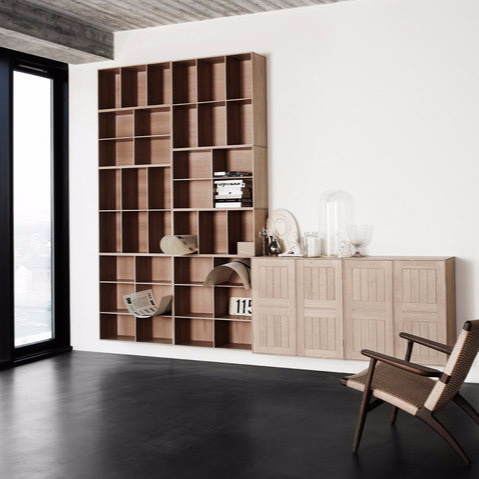 The basic module, the bookcase with six compartments which can be turned around according to the size of the books, is in itself a brilliant construction. 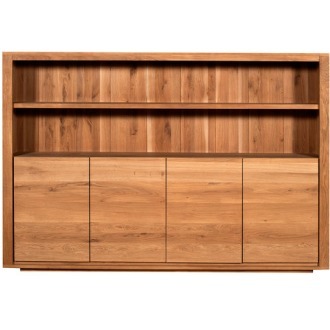 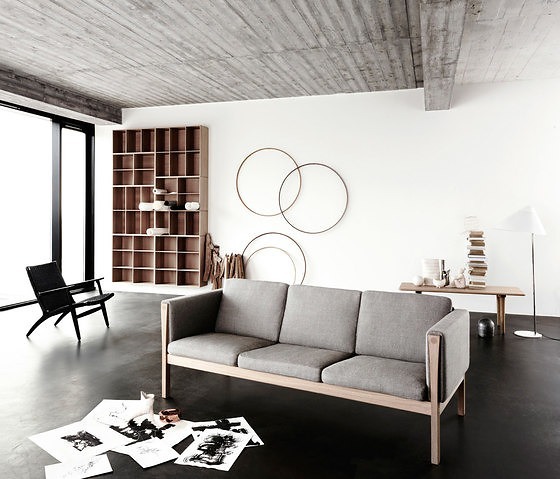 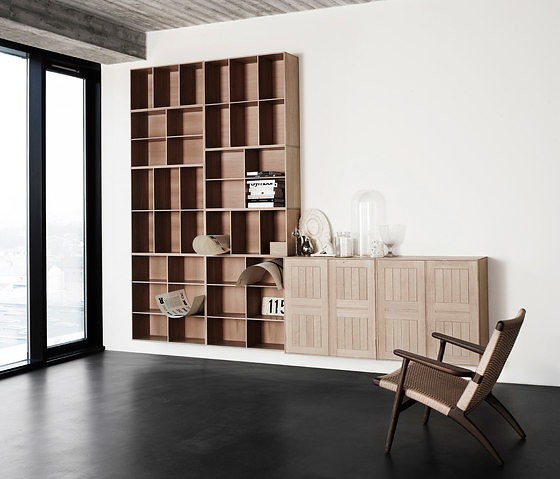 The Mogens Koch bookcase has been produced continuously for more than 80 years at Rud. 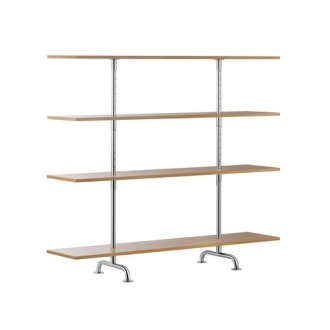 Rasmussen. 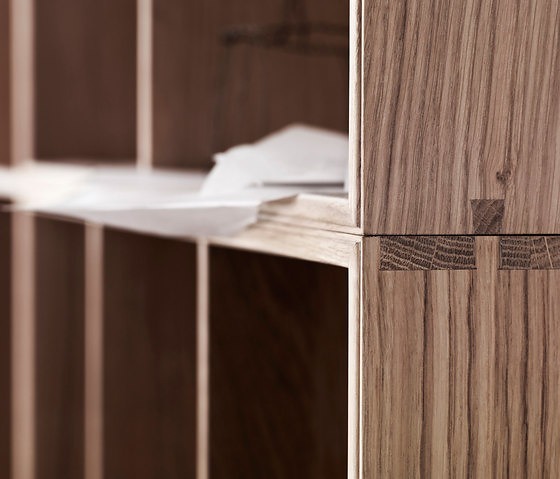 Characteristic of both the design and the craftsmanship are the beautiful dovetail and rabbet joints, which create strength and stability in each module. 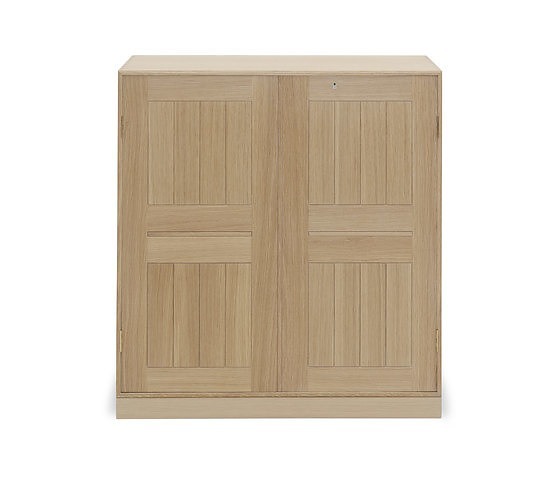 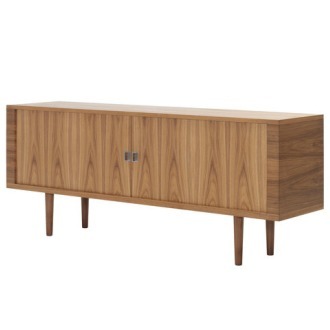 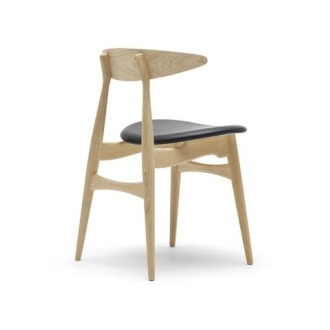 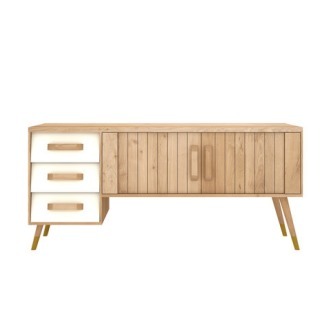 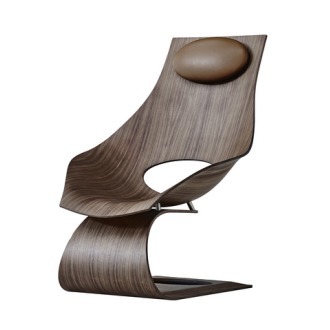 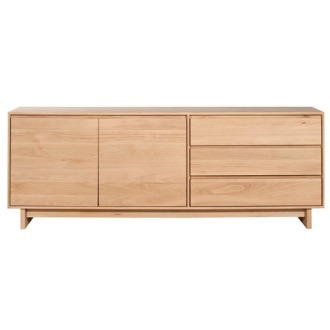 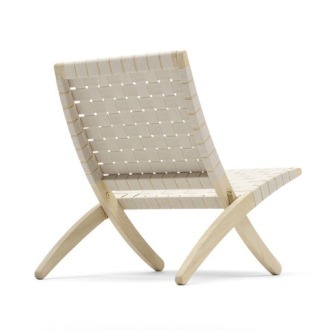 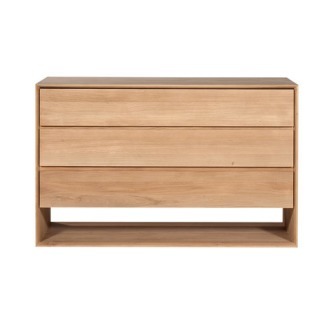 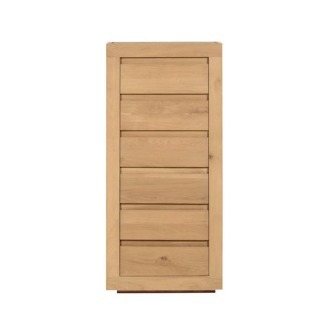 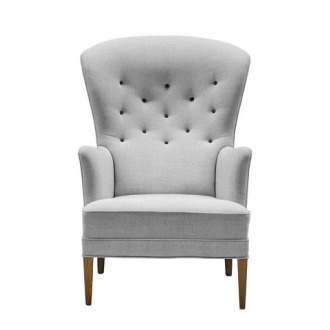 Available in oak and ash in different finishes and sizes. 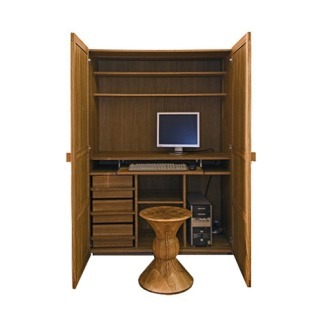 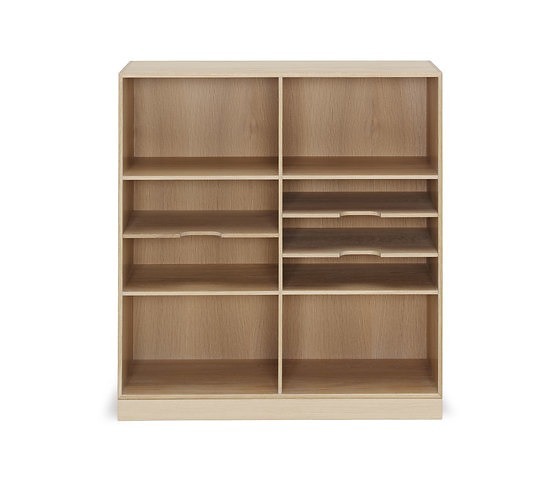 A 2/3 reversible bookcase measuring 76 cm x 50,6 cm x 27,5 cm (D) with four sections. 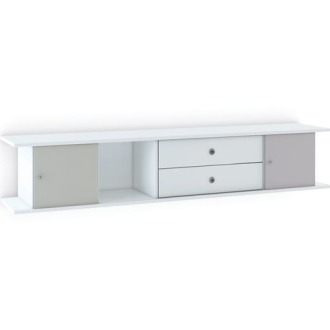 It can be used both horizontally and vertically. 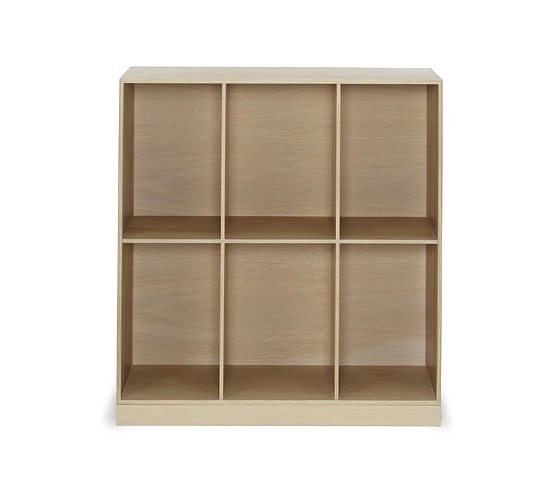 This bookcase is also available in depth 36 cm. 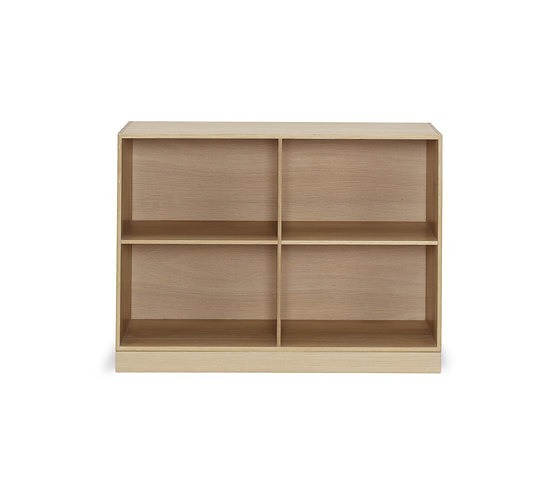 The bookcase can be wall hung or placed on 2/3 Plinth I or II. 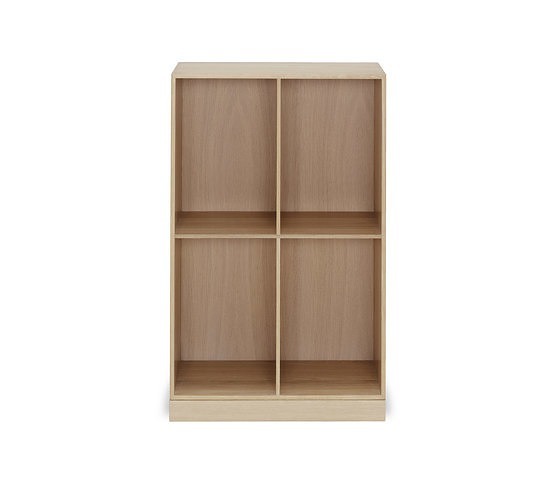 This bookcase is square and reversible measuring 76 cm x 76 cm x 27,5 cm (D), with six sections in total. 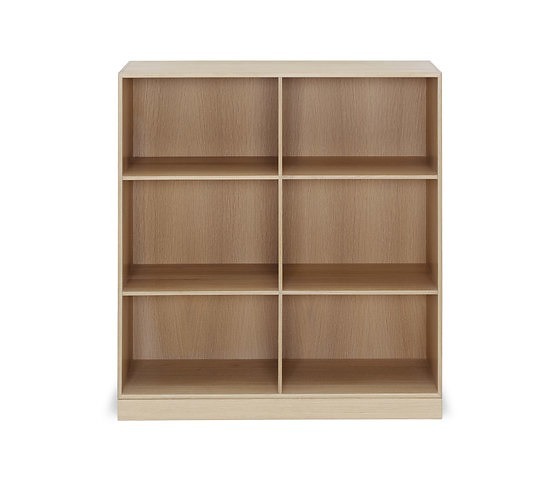 When turned in position with low sections it is ideal for books of smaller formats. 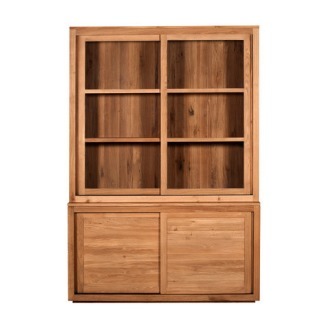 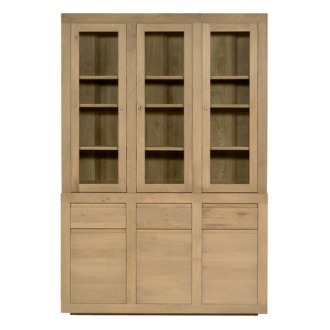 Turning the bookcase, it is ideal for books of larger formats. 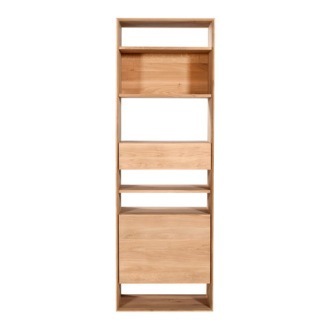 The bookcase can be wall hung or placed on Plinth I. 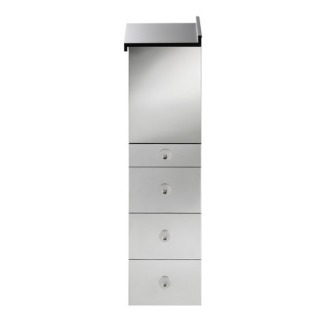 A cabinet measuring 76 cm x 76 cm x 36 cm (D) with four sections, two small on the left and two wide on the right. 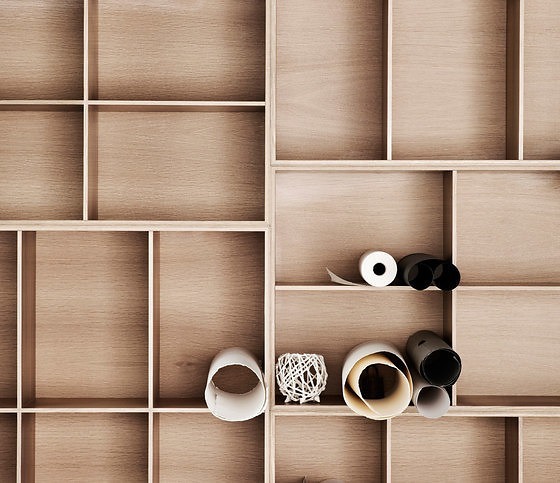 The cabinet can be fitted with extra shelves and trays. 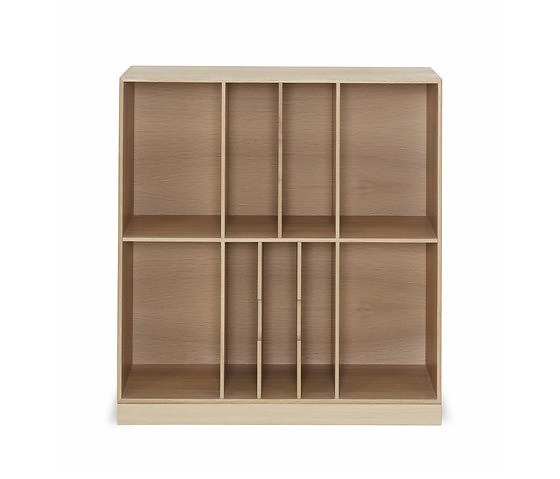 The pre-drilled holes in the sides make it easy to fit the extra shelves on the bars or screw the tray panels in place. 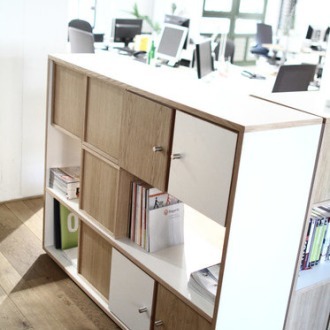 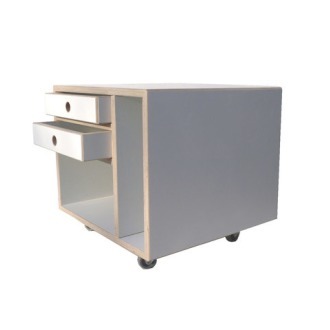 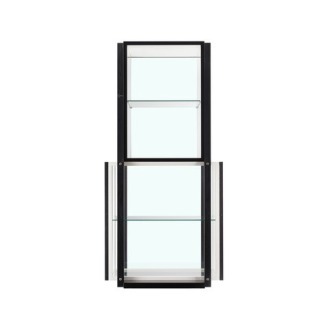 The cabinet is very versatile and can be used in the kitchen, the living room, at the office, in the corridor etc. 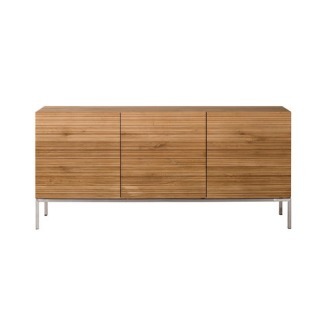 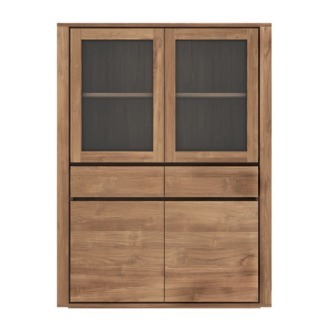 The cabinet can be wall hung or placed on Plinth II.